We all know that elections are a numbers game. At Apathy is Boring, we are focusing on the number that truly counts- the 5.5 million millennials who are eligible to vote in the upcoming federal election. If there are so many young Canadians across the country, why are they being ignored by politicians? Because we're a sleeping giant. 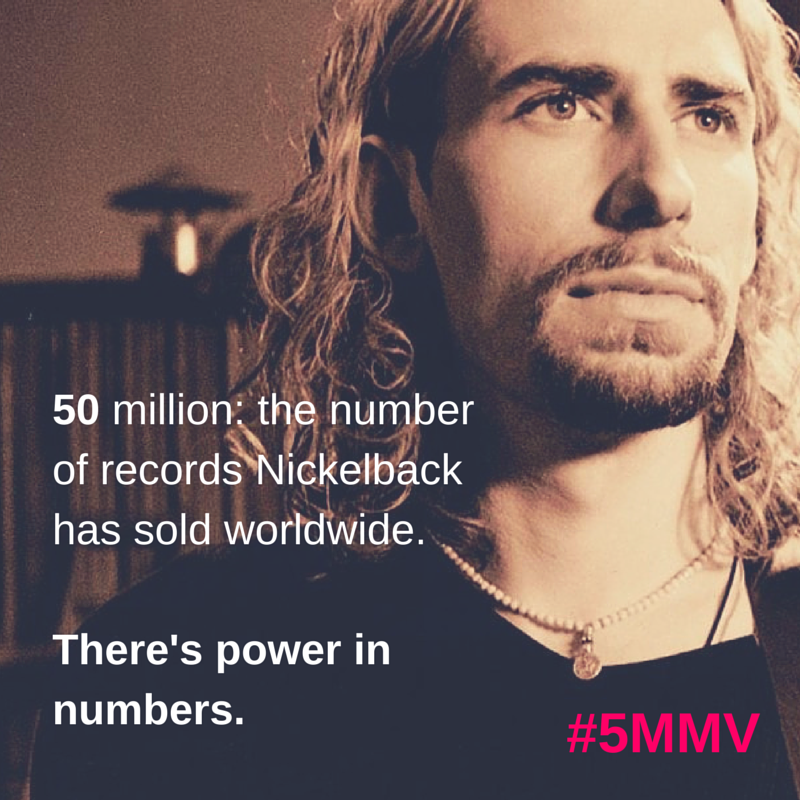 #5MMV is about raising awareness about the power of numbers, the power for youth across the country to mobilize and together, create meaningful impact in their communities and Canada at large. 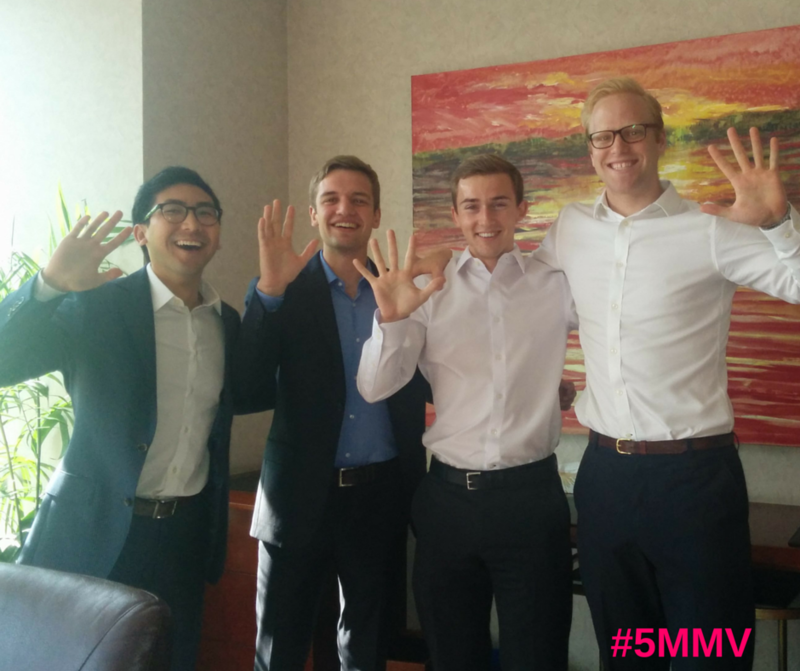 Join the #5MMV movement and bring the youth voice back into the political conversation. 1. Change your cover photo. Whether you're looking for something that matches the filter of your profile pic, or want to show your friends that you're ahead of the trend, we have everything to satisfy your Facebook cover needs. The choice is yours. The throwback collection, because voting has always been important. 2. Promote #5MMV over Twitter and Facebook. Maybe humour is more your thing. We thought of that too. 3. 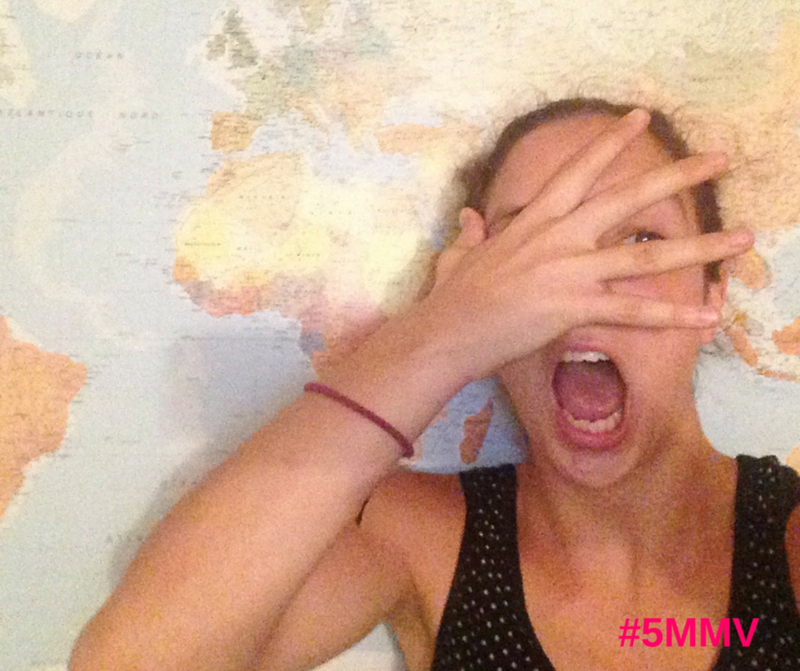 Hashtag your heart out and show us your #5MMV selfies. Here are a few examples to get you inspired. 4. Register online. What are you waiting for. 5. Make a plan to vote on October 19th and bring a friend.